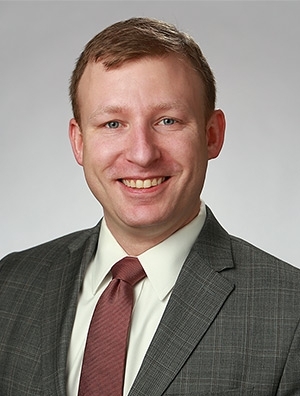 James Schleicher, Ph.D., is a member of the firm’s Intellectual Property Practice Group. Dr. Schleicher is a patent practitioner who has successfully guided numerous U.S. patent applications to allowance and has advised on patent validity, infringement, freedom-to-operate, invention patentability, and technology landscape. He is fluent across a broad spectrum of technologies and is highly specialized in spectroscopy, optics, and semiconductors. Dr. Schleicher has successfully represented a wide variety of clients, ranging from Fortune 500 companies to individual inventors, on patent-related matters. ultrasound systems and methods (therapeutic, imaging, phantoms).